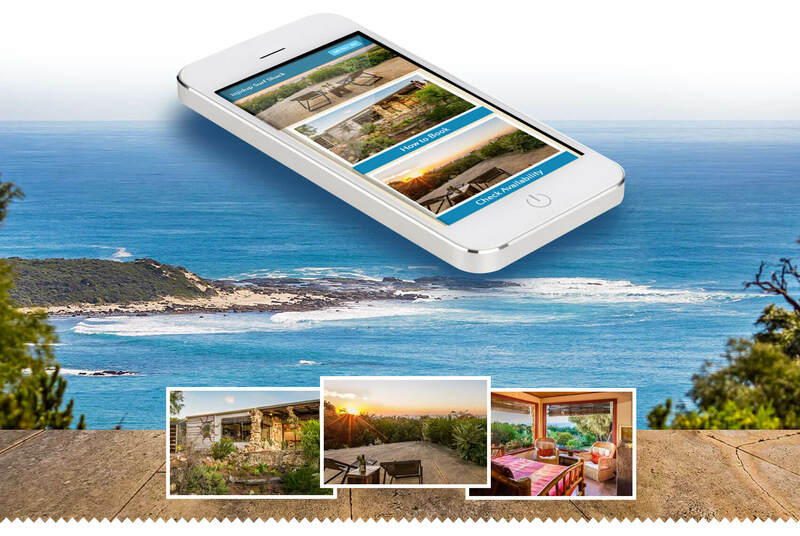 Injidup Surf Shack is a back to basics holiday home located just south of Yallingup, that had no online presence and required a website to showcase their beautiful scenic views whilst allowing customers to easily book online. 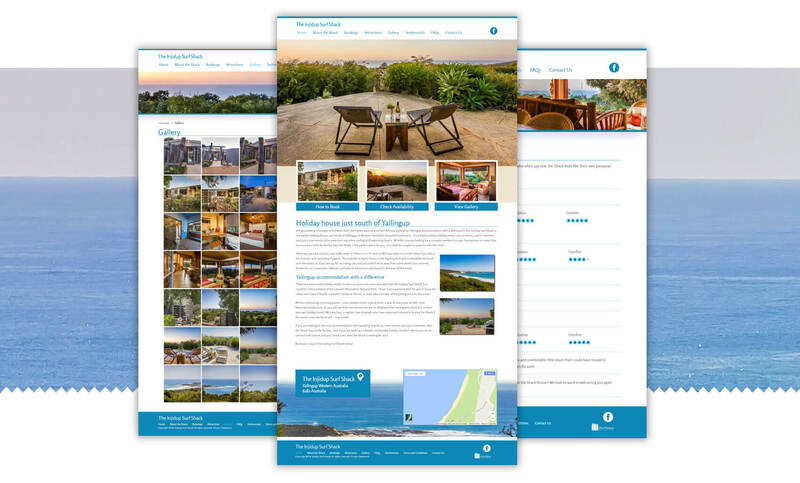 They wanted the website look to be clean and crisp, keeping in tune with the feel their secluded holiday accommodation brings visitors. 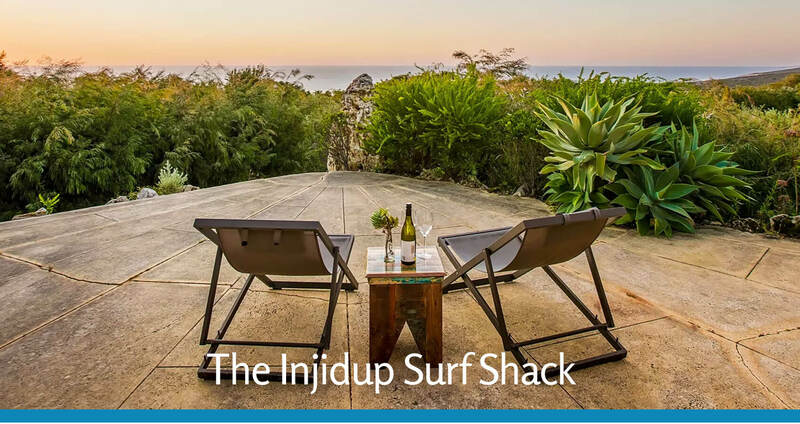 Injidup Surf Shack wanted their website to have a relaxing & friendly vibe, while clearly stating what the shack has to offer and allowing customers to easily navigate to their booking section. The booking section needed to be simple and easy to complete and allow Injidup Surf Shack to select minimum booking times & lengths. The booking section also needed to take into account the different seasons and their associated pricing structure. The Injidup Surf Shack also had a multitude of photos showcasing the stunning scenery that surrounds the shack and wanted to make sure these were one of the main highlights of their website. We constructed a design that was clean and calming and utilised the spectacular pictures provided by Injidup Surf Shack as the forefront of each page. The homepage utilises the striking view from the front of the Shack that overlooks the ocean and provides the peaceful look and feel Injidup Surf Shack was searching for. 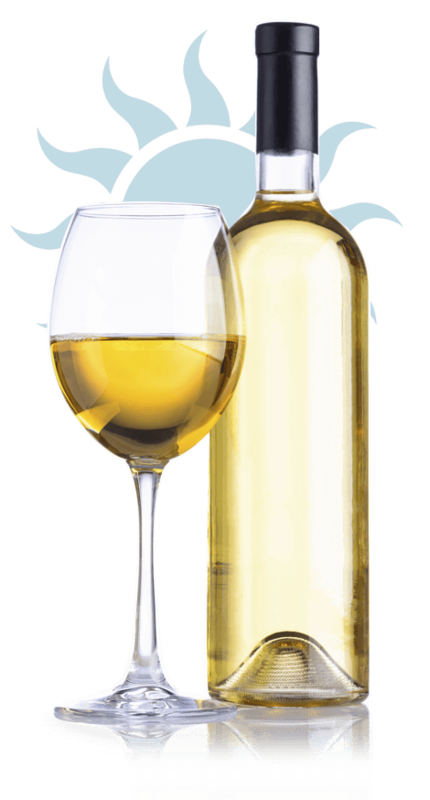 The site is simple to navigate, utilising a clean and easily readable navigation menu in the header, allowing visitors to easily navigate to important pages such as bookings and contact details. The website is also optimised for devices of all sizes such as mobiles and tablets, allowing visitors ease of use no matter the device they use to access. The booking section has all the information clearly laid out, including the different seasons and the pricing associated with each. Two calendars allow users to easily see what days the shack is available to be booked and the booking process is able to be completed in just a few clicks. 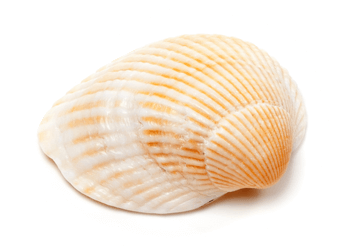 To check out the Injidup Surf Shack website for yourself, click here.